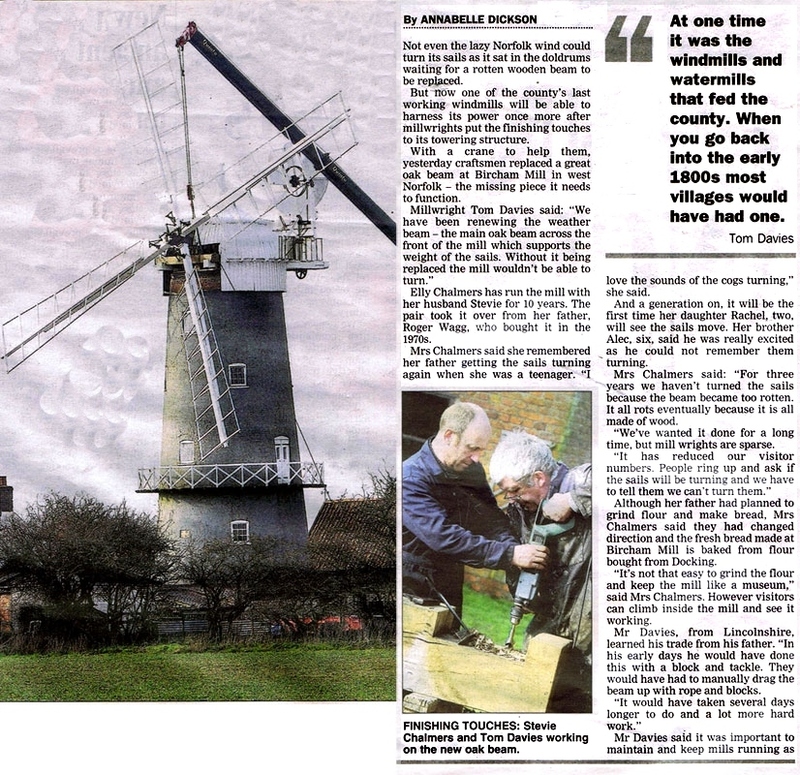 Today, very few windmills are left, and Bircham Mill is considered one of the best still remaining: it is the only windmill in working order in this area open to the public. 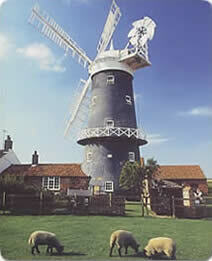 Visitors can climb the five floors up to the fan stage and, when possible, on windy days, visitors can also see the sails and the milling machinery turning. 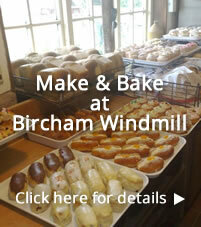 FREE ENTRY to: The Bakery, Tea Rooms & Gallery, & Gift Shop. 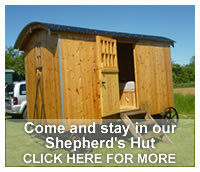 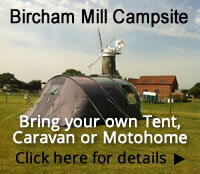 For admission charges to the rest of the site, please click here. 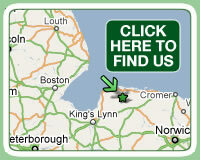 Read about the beam replacement in the EDP.